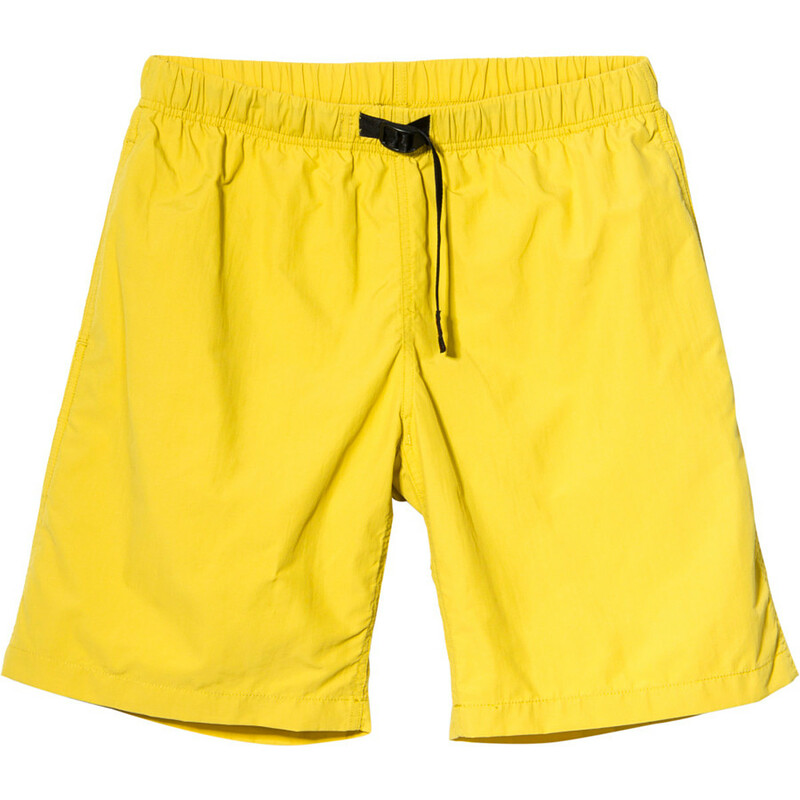 The Axis Shorts has been discontinued. 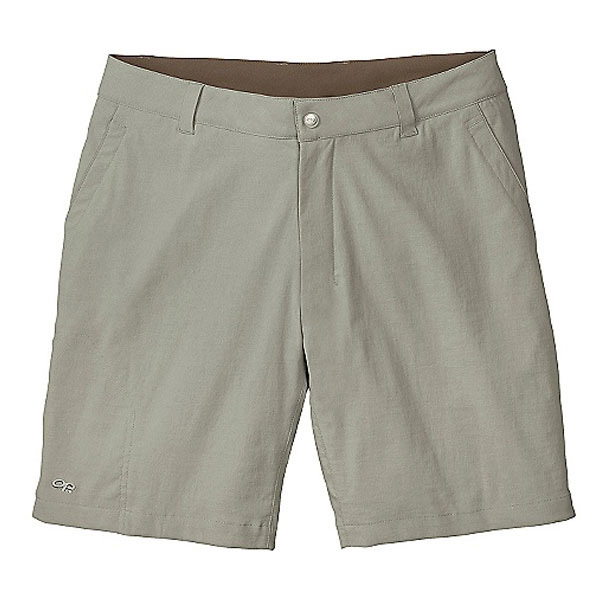 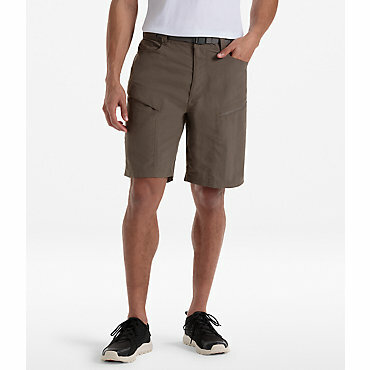 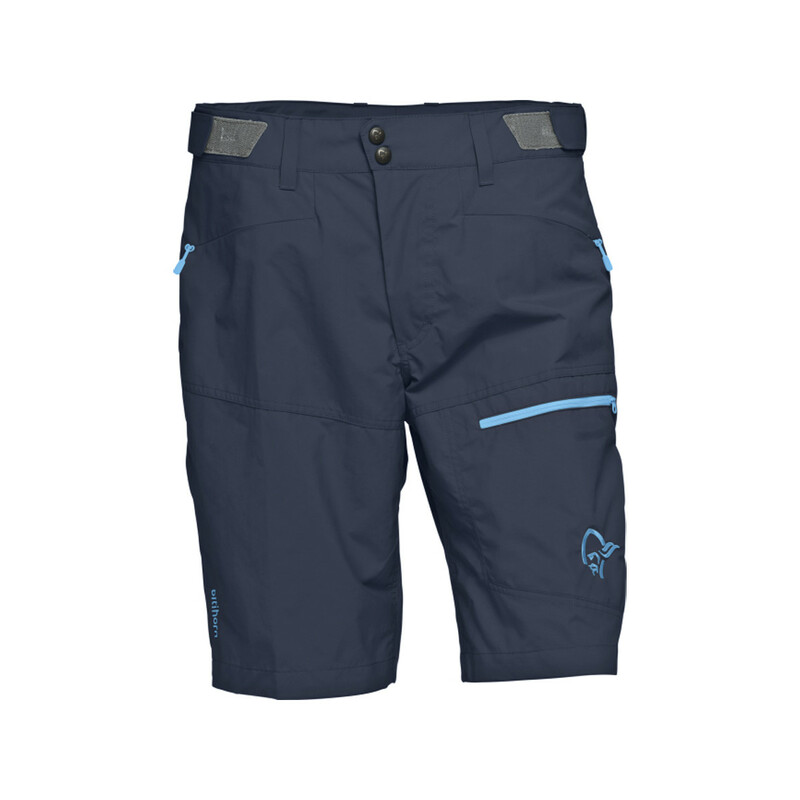 The Outdoor Research Axis Shorts is not available from the stores we monitor. 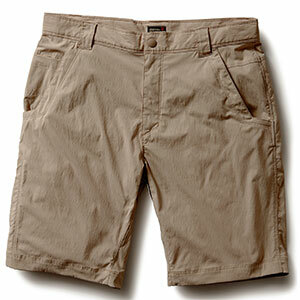 It was last seen June 10, 2010	at GearX.com.